Are Your Holistic Supplementation Interfering With Your Medicines? Most medicines affected have a ‘narrow therapeutic index’, which means that if the amount of the drug is even a little too low or too high, it can cause big problems. St. John’s wort, for as an example, has interaction with many types of drugs. In most instances, it speeds up the processes that change the drug into inactive substances, leading to a decrease in drug levels in your body. Warfarin (Coumadin) is one such medicine. When taken with certain herbal supplements, such as Asian ginseng or St. John’s Wort (and possibly ginger), you may need to watch for changes up or down in your Coumadin levels. People vary in their sensitivity to these herbals so just keep vigilant. Other medicines with a narrow therapeutic index include digoxin (heart), theophylline (asthma), lithium (anti-depressant), acetaminophen (painkiller) and gentamicin (antibiotic). Again, weird effects with some herbal remedies have been seen, always ask your Doctor and/or Google it just to be safe. A lot of folks take plant-based or dietary health supplement along with their prescribed medications. But pharmaceuticals and dietary supplements sometimes interfere in unhealthy ways! Some supplements can decrease the side effects of medicines, while others can increase the overall effects, as well as result in undesirable secondary outcomes. 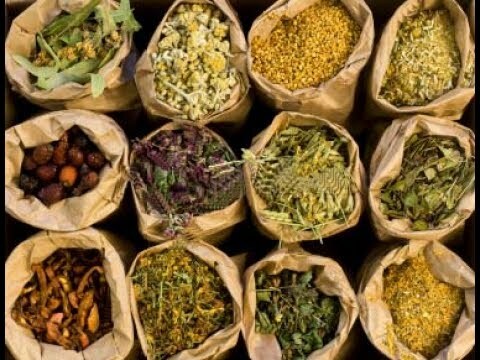 If you want to take an herbal supplement to add to or replace costly prescription drugs just keep in mind these substances can have very real hazards as well as potential benefits. Try to “test out” any new herbal one at a time so you can better monitor the changes in how you feel. 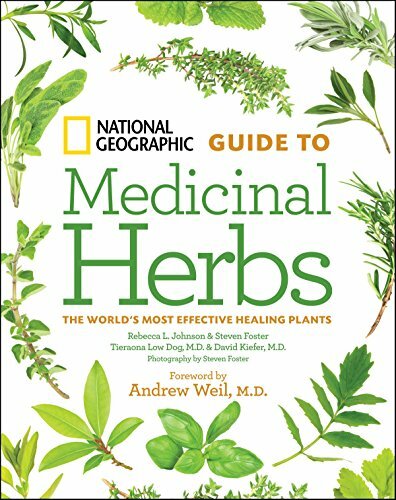 The herb-drug interaction potential is high for St. John’s Wort, Asian ginseng, Echinacea, ginkgo (high dose) and goldenseal; But seems to be low for black cohosh, ginkgo (low dose), garlic and kava supplements. List how often you take them, and the amounts you take. If you take any of the outlined pharmaceuticals and holistic supplements research your herbal medications and list everything you take. Then request for an appraisal by your physician or druggist for any detrimental interactions. You may find you want to modify your supplement regime. – Herb-Drug Interactions: What the Science Says. – Herbs at a Glance.